As we have already mentioned, learning and developing as an individual doesn’t end at the school gate. 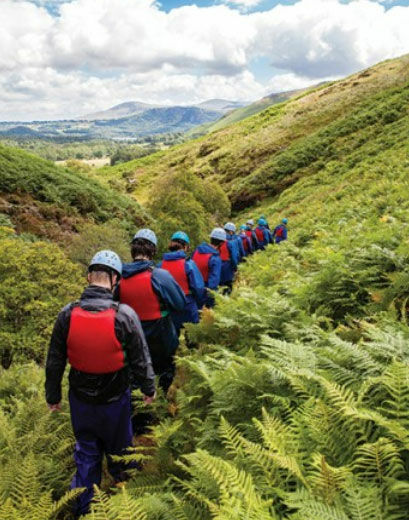 To this end, NCS (National Citizen Service) provides an extensive range of experiences, challenges and activities for young people aged between 15 and 17 during the school summer holidays and some half-terms breaks. The programmes provide a unique opportunity to gain leadership skills, take part in exciting activities and to work with young people the same age and with professional practitioners who can pass on key skills and expertise. Some of the activities count towards Duke of Edinburgh awards and all of them will look good on your CV. For more information, please see the NCS website.